I took over the Fernside Go Ju Ryu Karate club in January 2006, With the Help of Dave Hamilton and Scott Blackadder we saved this club and brought it back to life with a mixture of fun and discipline for the junior class and hard training and humour for the seniors.Training in the Fernside Primary school hall it is a great venue with plenty of space and all the facilities needed for a successful club. 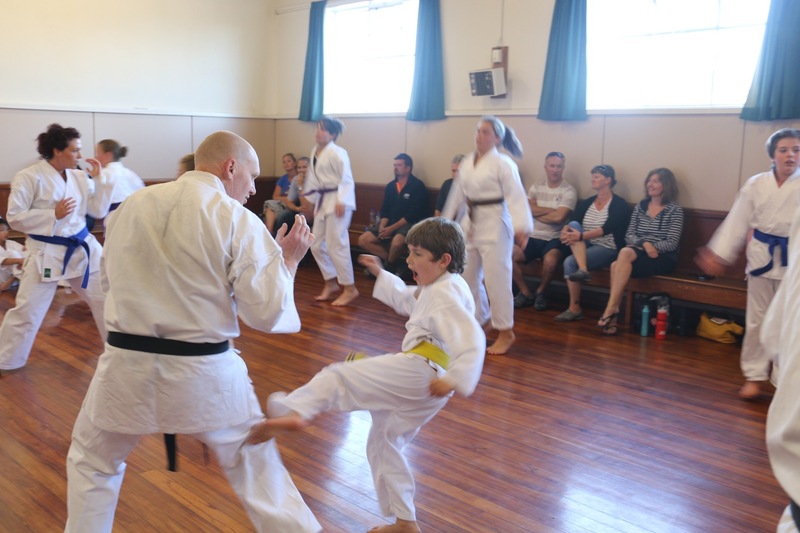 Like all our locations, Fernside has a family environment with families training together and helping each other out with different aspects of training. 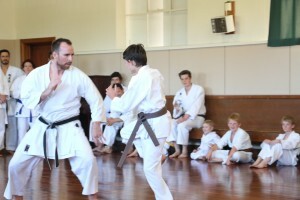 With new white belt students right up to experienced brown belts in the junior class it is a great mix with students helping students to improve everyones skills and technique. 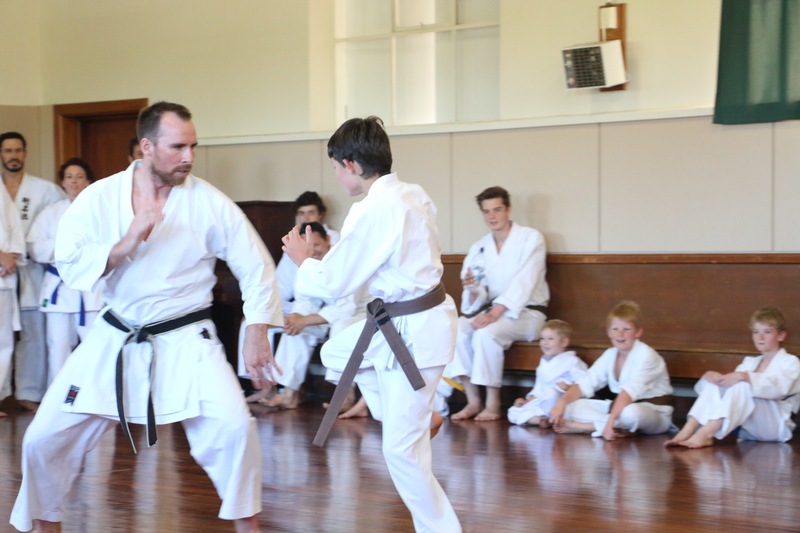 Sadly in late 2006 Dave Hamilton passed away from Cancer but his memory lives on in our training and this club will always be dedicated to him. In 2018 The Fernside hall became to small for our classes so we moved permanently down the road to a new facility in Ohoka. 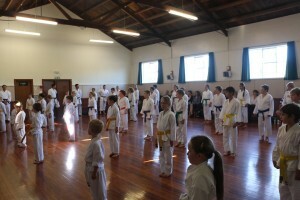 With the return of Sensei Richie to Canterbury we were able to start up a new senior class at the Fernside Hall.